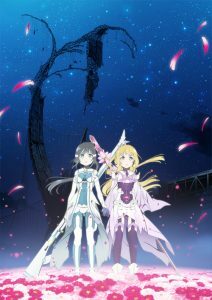 The story takes place two years before the events in Yuki Yuna is a Hero (God century 298). Sumi Washio is a sixth-grader girl who was chosen by Shinju to protect the world. 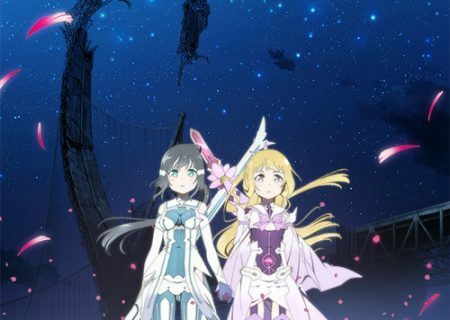 She joins her two classmates, Sonoko Nogi and Gin Minowa, in a quest to save the world. The first 6 episodes of the TV anime will depict the ‘Sumi Washio Chapter’ from the movies. The rest of the cour will depict the ‘Hero Chapter’.